MIPIM is an opportunity for NC REALTORS® to engage with foreign investors, bring new business to North Carolina’s commercial sector, and take the lead on encouraging local and statewide economic development. 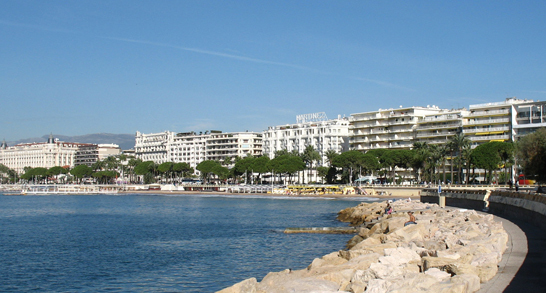 For more information about the 2019 MIPIM Conference, please visit the conference website at http://www.mipim.com/ . Click here for information about how to sign up to participate in the 2019 MIPIM Conference.